Many of the materials in a home or building such as drywall, wood, insulation, and all types of furnishings are absorbent which makes it possible for water damage to continue to worsen if it is not taken care of quickly and efficiently. While professional dehumidification and drying services are the best way to remove excess water from your home, there are some immediate actions you can take to minimize water damage before the professionals arrive. Following these steps can help you prevent widespread water damage that can get expensive to repair. 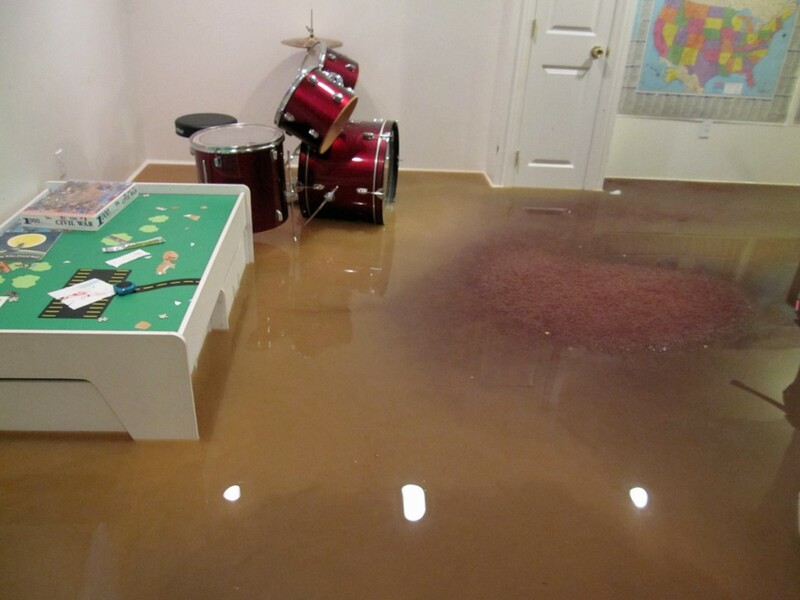 Stay out of rooms that have standing water in them until the power has been shut off. Mixing excess water with electricity can have dangerous consequences. You can begin the drying process by helping to circulate the air in your home with fans and dehumidifiers. Try to soak up as much water as you can by mopping or using a wet/dry shop vacuum. DO NOT use a regular home vacuum for this purpose. Wipe excess water off of your furniture. Stand upholstered cushions on end so both sides can begin to dry. Elevate, and place plastic bags under the legs of wood/metal furniture to prevent wood/rust stain from transferring to either carpet or other types of flooring. Area rugs and other temporary floor coverings should be removed if they are wet, but do not try to remove permanent carpeting without the help of a professional. If possible, try to keep the temperature inside your home between 70 and 80 degrees to help contribute to the drying process. As soon as you experience water damage in your home or building, contact ServiceMaster DAK for water damage restoration services then take the above measures to help minimize the spread of the damage until we arrive. Failure to take immediate action could result in increased property damage including mold contamination. 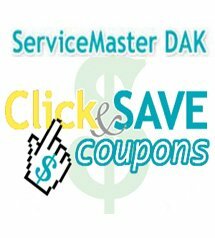 The water restoration technicians at ServiceMaster DAK have the right equipment and proper training to remove excess water and thoroughly dry the furnishings and structural elements of your home or building. We can be reached at (847) 564-0204 anytime 24 hours a day, 7 days a week. ← What Kind of Debris is Gathering in Your Air Ducts?